Fish & Chip Van Back on the Menu – Maybe! The Fish and Chip Cabin currently services 15 villages in the area. 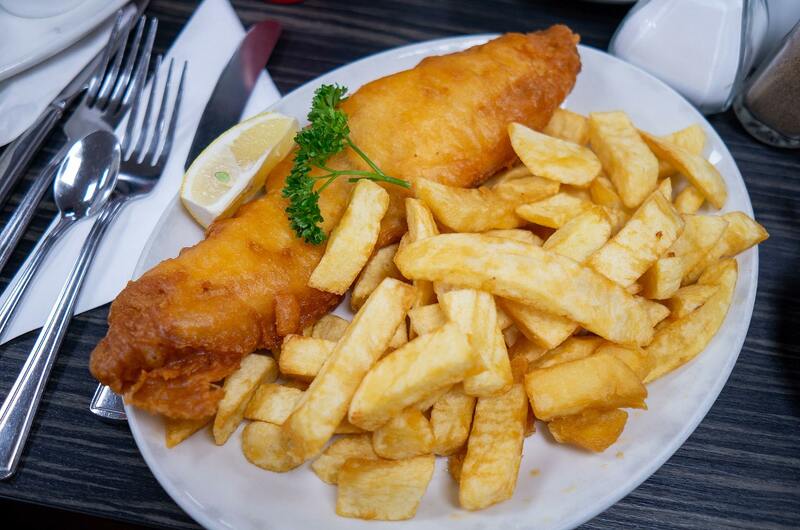 As well as providing good quality fish and chips they often have specials on the menu. This month’s Christmas-themed goodies include battered mince pies, pigs in blankets and Brussels sprouts! There’s a pre-ordering facility so there’s no need to stand in the cold. They also cater for Gluten free and vegetarian requirements. At thetime of writing this the Cabin are still looking for a suitable off-road pitch in the village. More soon.